While Bradley Cooper might not have chosen for the best director nomination at the Academy Awards this year, however, PETA awarded him the ‘Oscat’ On Tuesday. People Magazine reported, The animal right organization has given Bradley Cooper award for his enlightened decision to cast how canine companion in ‘ A Star Is Born; instead of using one supplied by a notorious animal exhibitor. 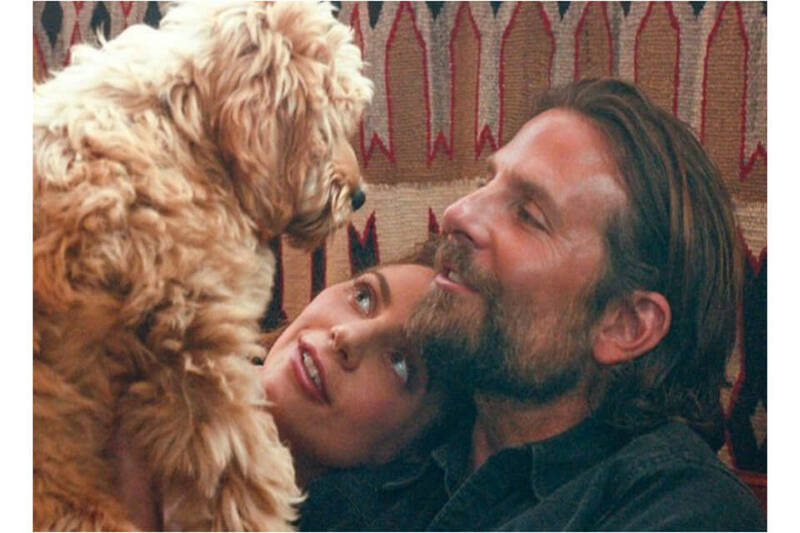 Bradley cast Charlie as his dog in the self-directed musical drama also featuring Lady Gaga as they already had the strong bond he wanted portraying on the screen. 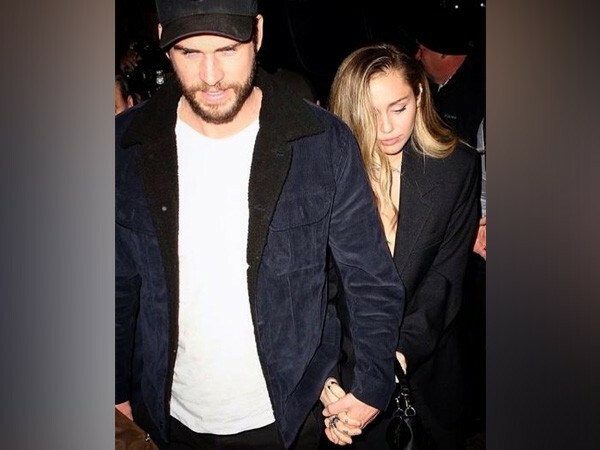 Irina and Bradley leaving the BAFTAs ? Bradley and ‘A star is born’ team won Best Original Music award ? Bradley is 43, earlier had two rescue dogs Chow Retriever mix charlotte and German Shorthaired pointer Samson, who he once named “his kids”. Charlie is very near to his heart as he’s named for Bradley’s late father. Cooper picked up nominations among the best actor, best picture categories and best-adapted screenplay, with the movie getting around eight nominations in total.